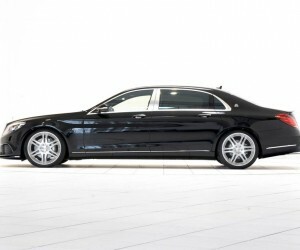 Owning a Mercedes-Benz S-Class is special, indeed, that much more so the S63 AMG. 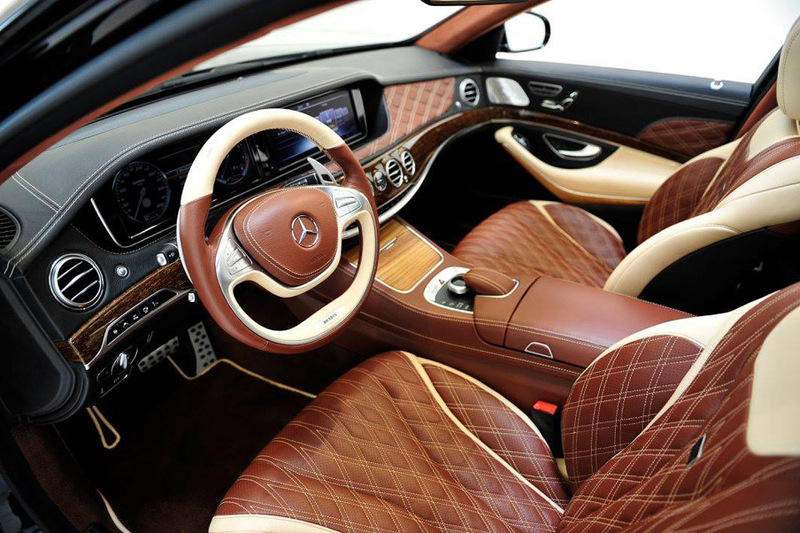 Then there’s the V12 S65 AMG. 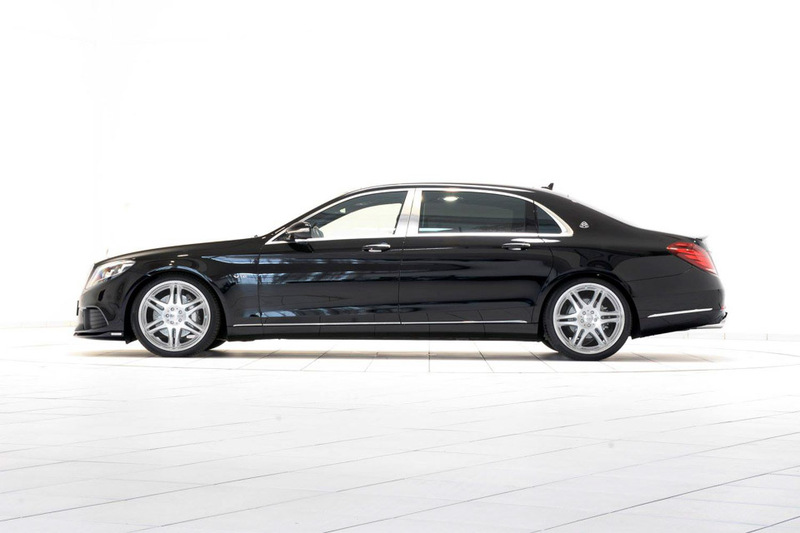 Opt for the more luxurious Mercedes-Maybach S600, and you’re in hog heaven with opulence reserved for the truly elite. But what if even that’s not enough for you. 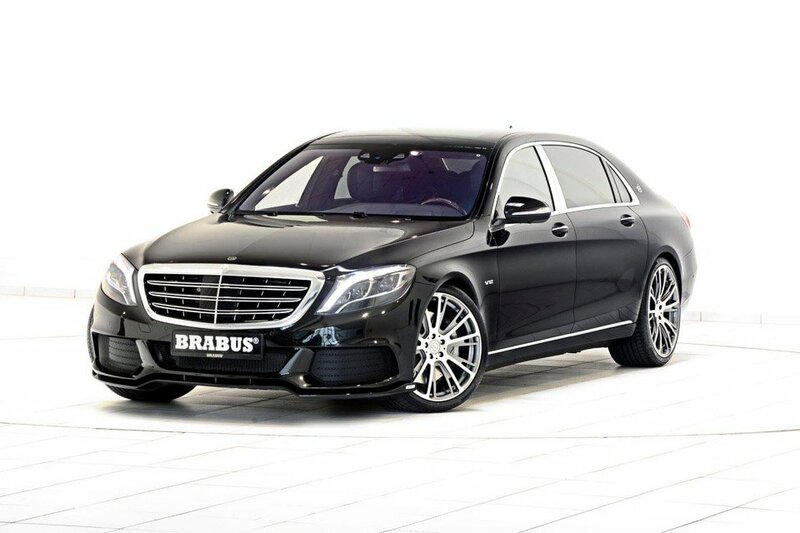 Brabus is here to help. 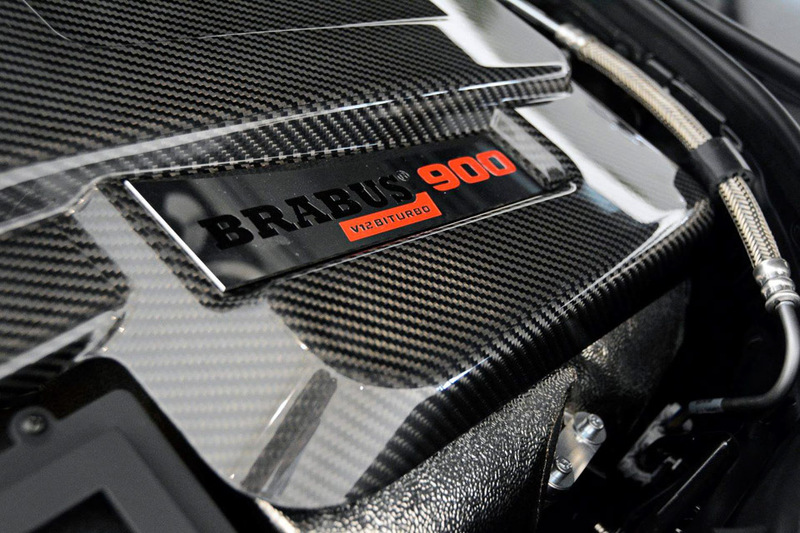 Their new Brabus Rocket 900 gets both insane power and ridiculous levels of luxe with a 6.3-liter V12 with 900 hp and an astronomical 1,106 lb-ft. of torque thanks to a custom billet crankshaft, forged pistons, precision balanced connecting rods and larger turbos with new manifolds. 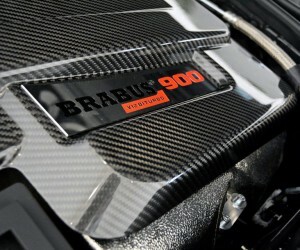 Brabus has infused even more unseen goodness with a stainless steel exhaust system and a new air duct under the hood. 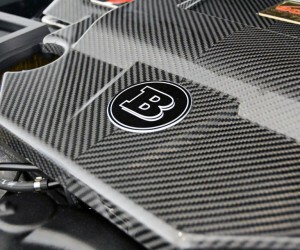 But they more than make up for the hidden stuff with a fancy carbon fiber aintake and a gold heat reflection liner in the engine bay. Performance numbers, you ask? 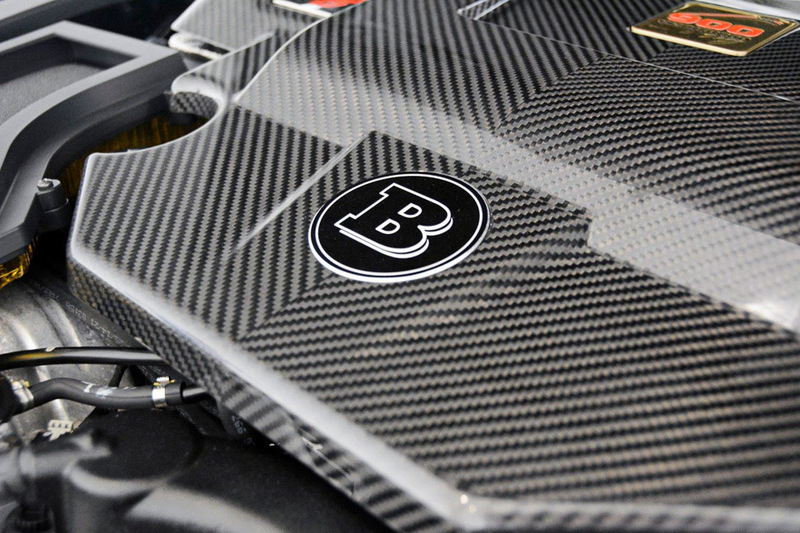 How’s 0-60 in well under four seconds and a Grey Poupon tossing top speed of 217 mph. 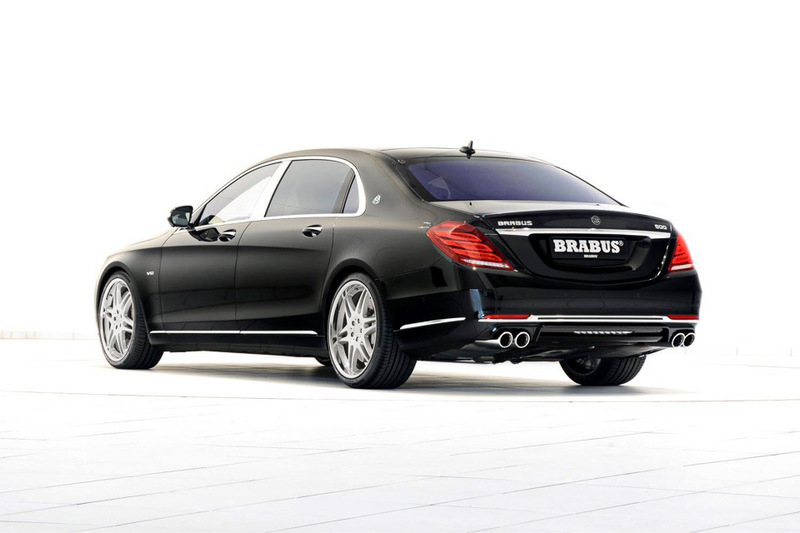 Of course whatever you’d like to line your Rocket 90 with is more than fine with Brabus. They’ll pretty much outfit the cabin any way you like, at a price. The sky is the limit really, and only stemmed by the size of your bank account.